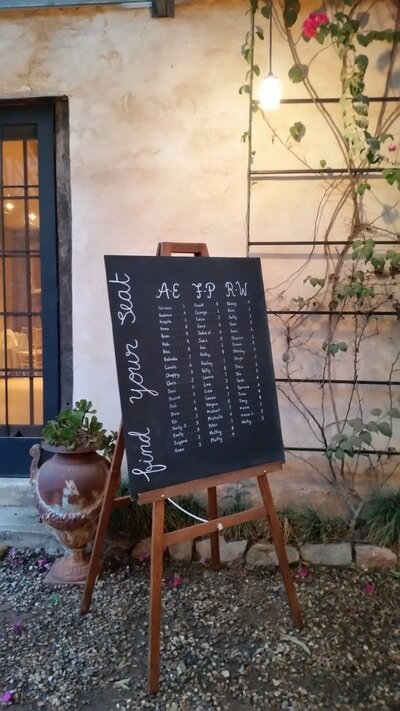 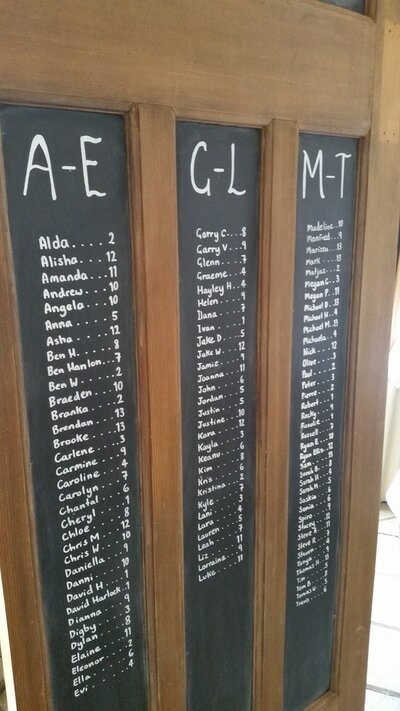 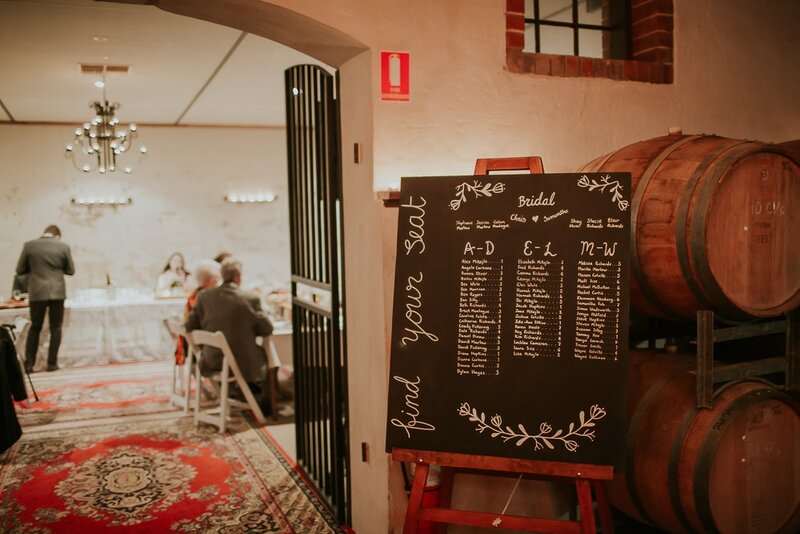 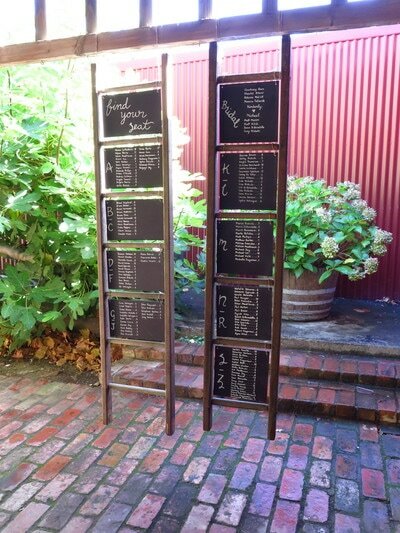 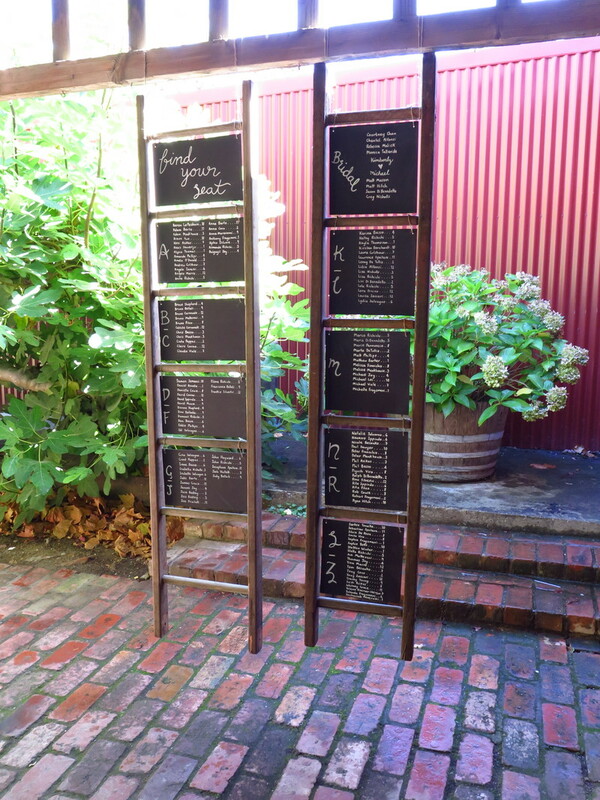 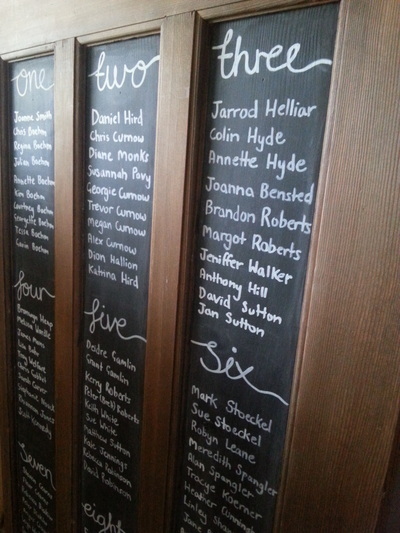 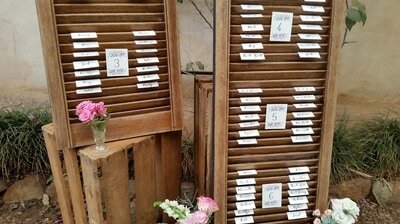 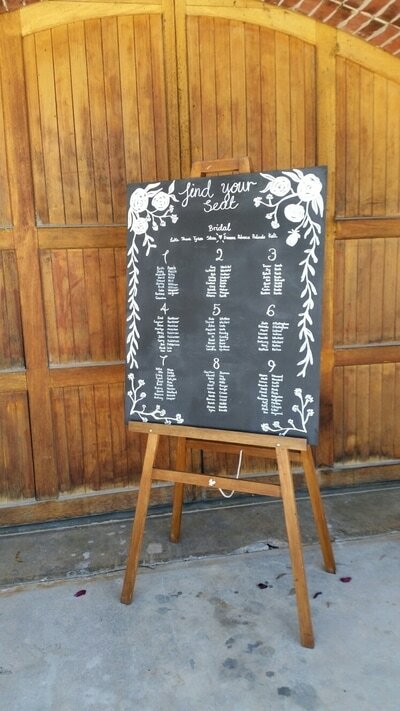 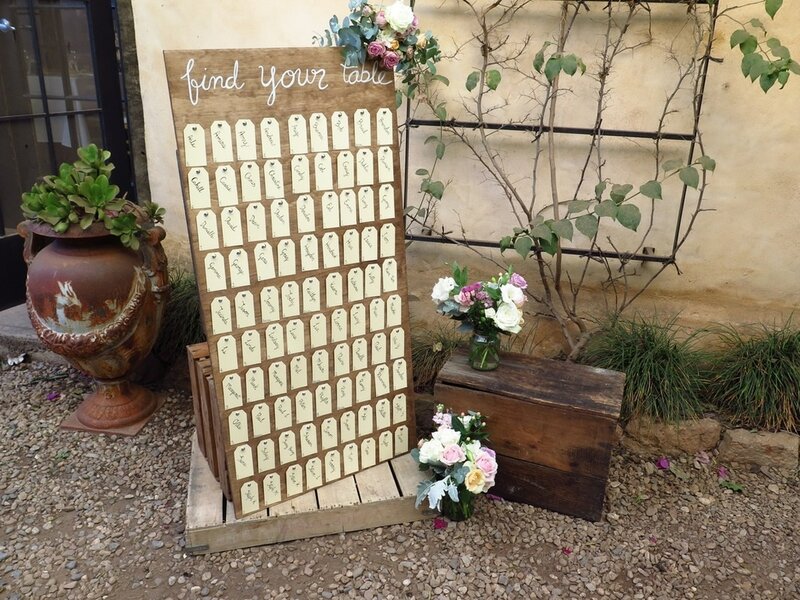 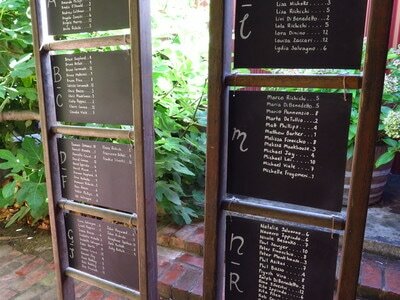 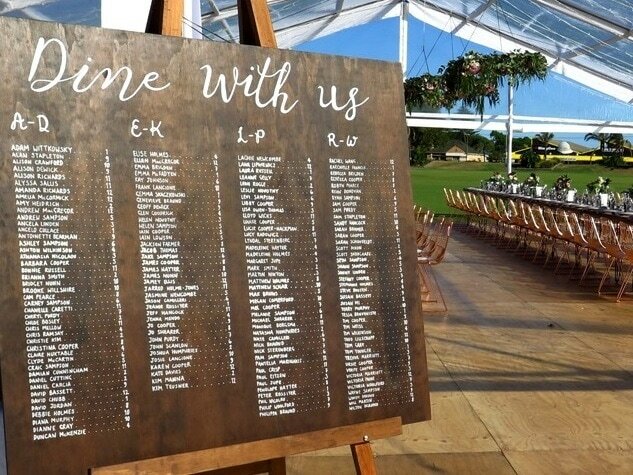 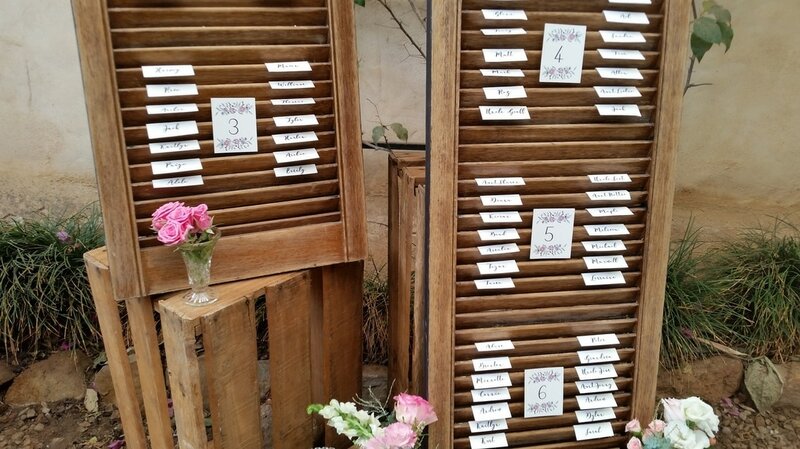 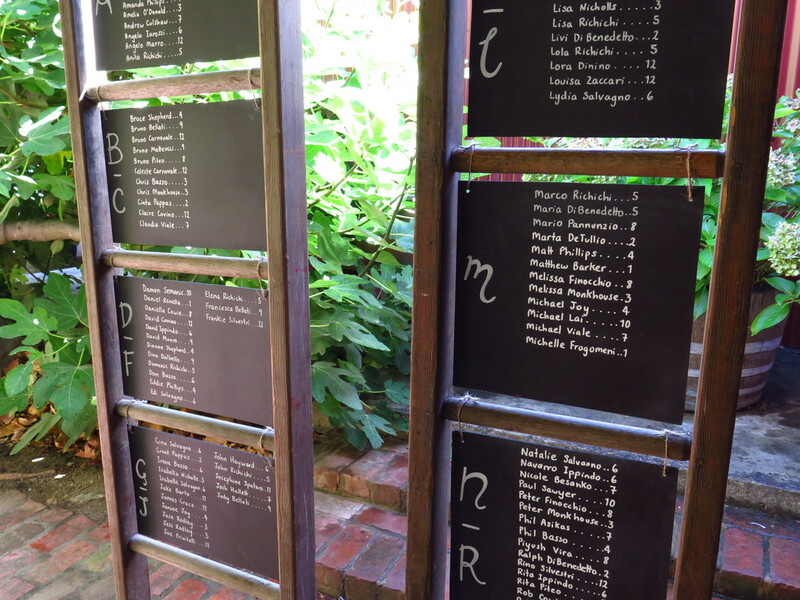 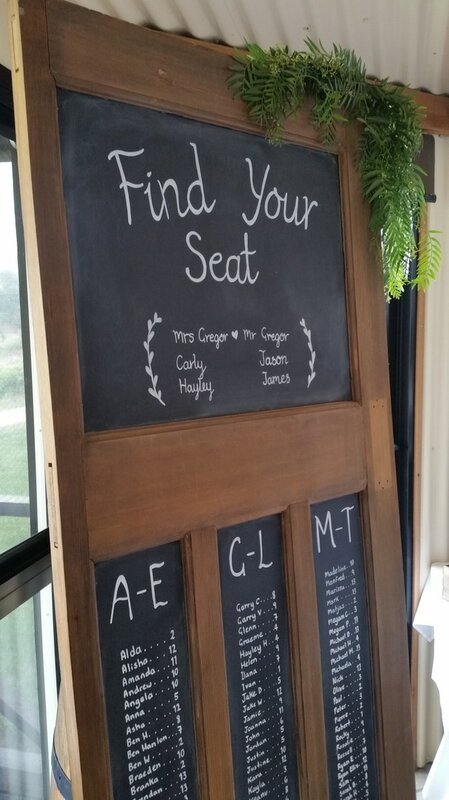 We love creating custom seating plans to help your guests find their way! 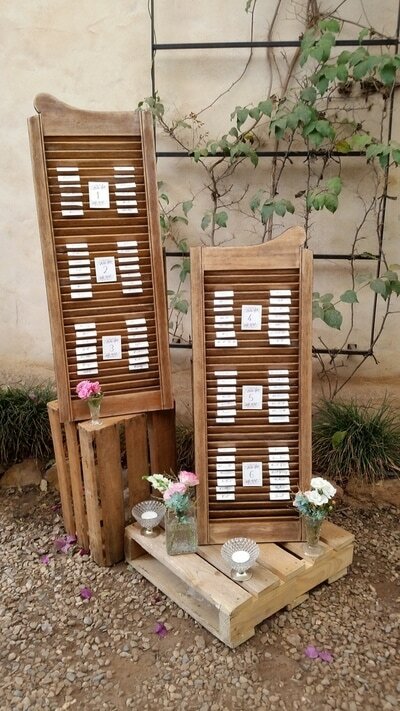 We love bringing new ideas to life and always enjoy experimenting with new materials. 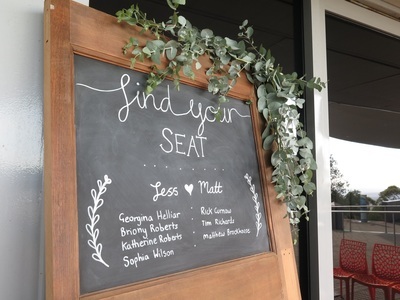 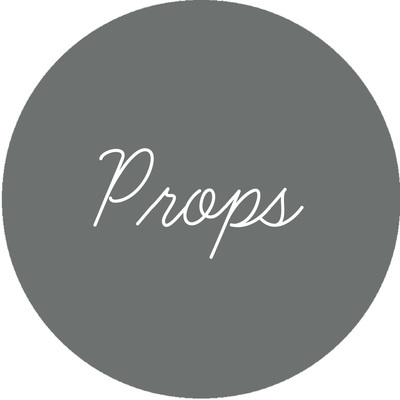 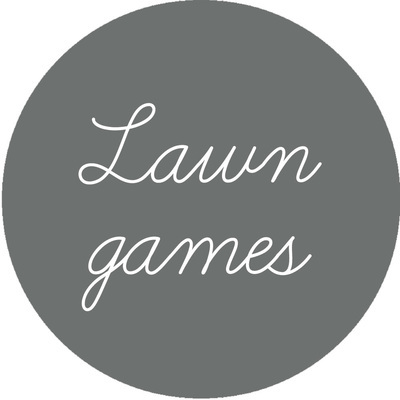 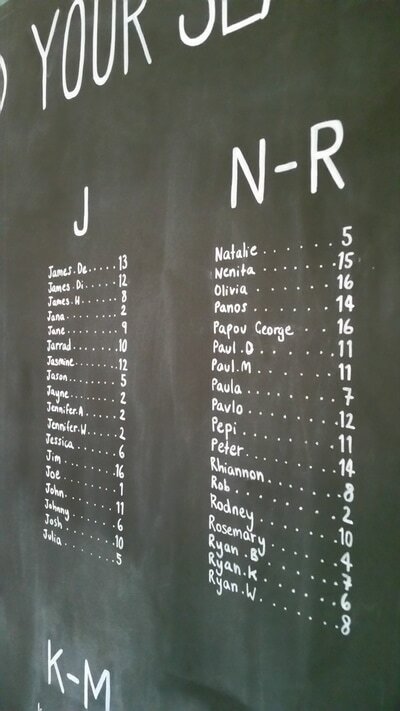 We have created all sort of seating plans with a range of props (e.g. 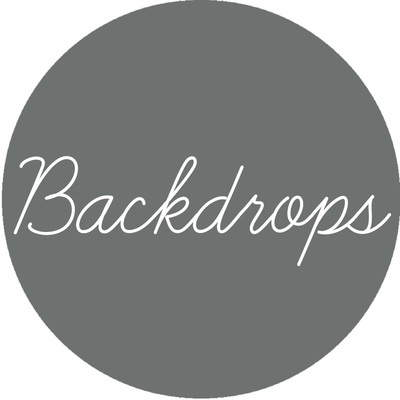 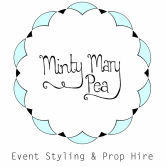 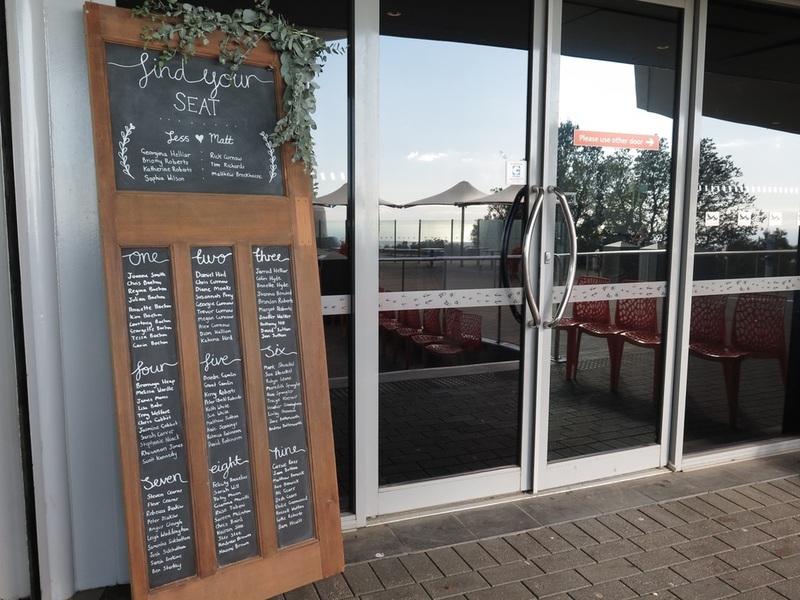 doors & timber shutters, ladders), chalkboards, custom timber boards. 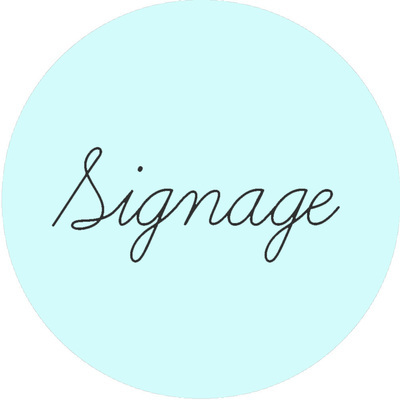 We can also hand letter with love for that personal touch. 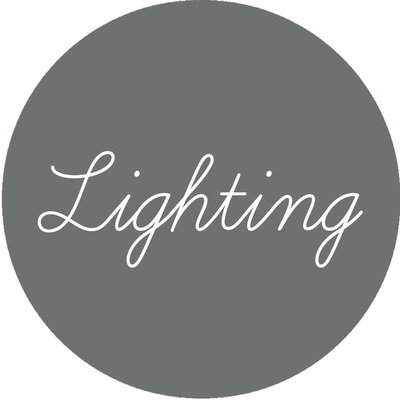 We'd love to hear from you, get in touch and we'll arrange a quote.